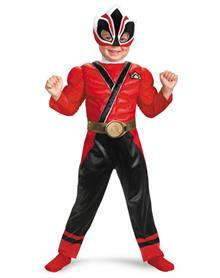 2a)Red Mighty Morphon Power Ranger! Love the Samurai Pink Costume! The Mightly Morphin White Ranger looks pretty neat. If you choose to buy your costume online, you may want to consider beginning your costume shopping a couple months earlier in order to afford you additional time to return your costume if it doesn't fit right. That way, you'll have enough time to find something else or get your costume in the appropriate size.